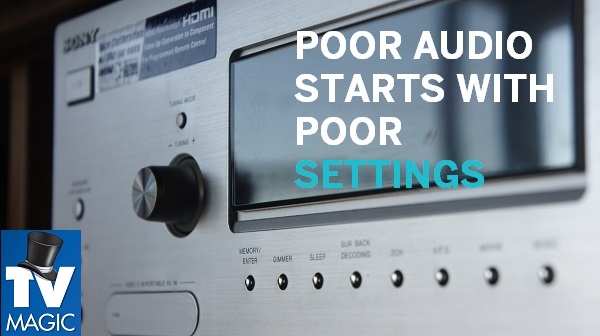 Are You Getting Overwhelmed by Your TV Setup? Call TV Magic Aitkenvale Today! 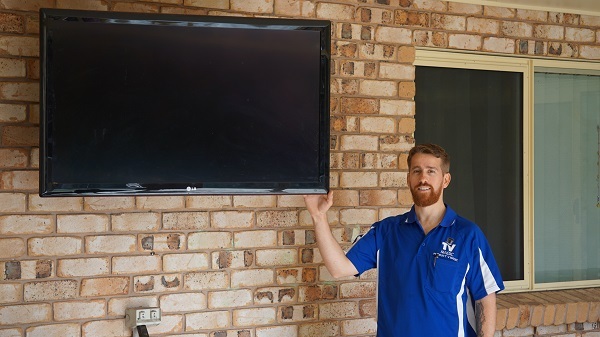 Do you need a little help with your TV Setup and Tuning in Aitkenvale? 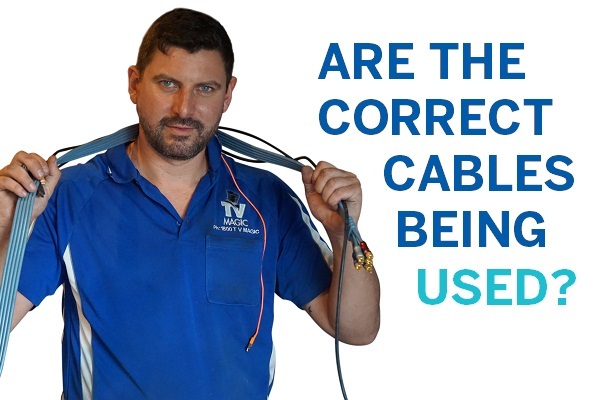 If you are a busy Aitkenvale resident and you just don't have the time to mess around with cables, instructions and confusing functions on your new TV? 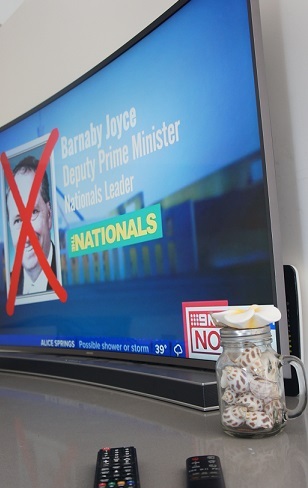 All too often, people buy a new TV and are all excited about setting it up, but they later realise that they just don't have the time that they thought they had. Therefore, the TV ends up sitting in the corner collecting dust, still in it's cardboard box. This isn't where your TV belongs. It belongs on the wall or on a beautiful cabinet, keeping you entertained and happy. But how do you get this outcome when you have a thousand other things to get done? Well the good news is that, that's why TV Magic is here! 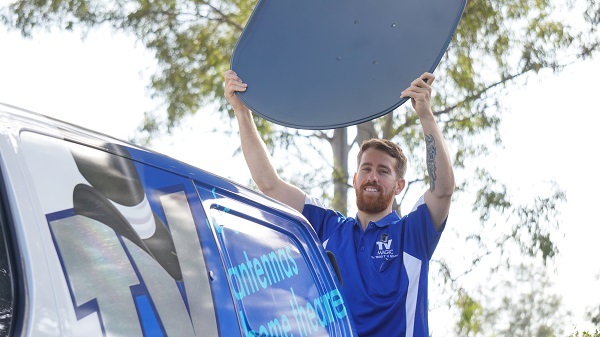 TV Magic Aitkenvale; They're Not Just TV's to us! 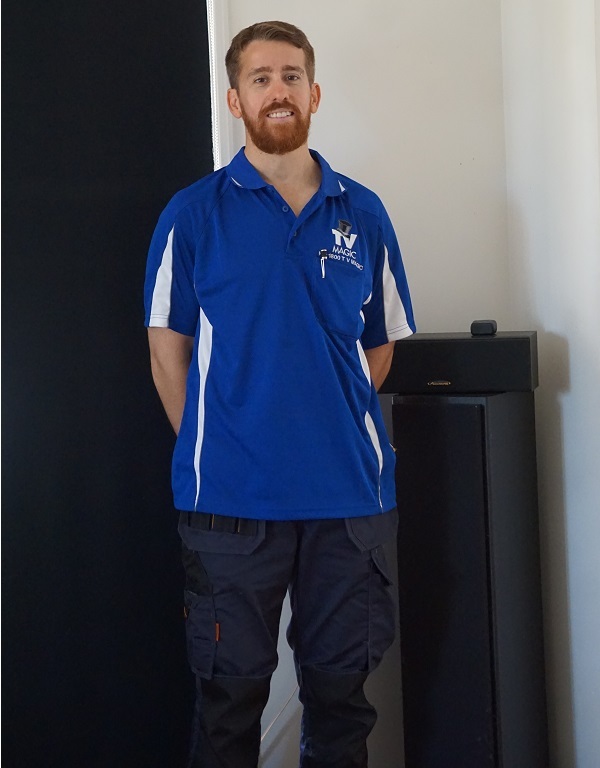 Hi, I'm Gordon, you're local TV Magic Technician in Aitkenvale. When you call TV Magic, you will realise that we're not the kind of service that's just out to make a quick buck. We know that TV's and home entertainment systems are the only relaxation that many people get when they are busy with families and work, and that's why getting your TV entertainment experience right is so important. To us, TV's are not just a box on the wall or a cabinet; they can be made into works of art, they are a form of therapy after a hard day, and they are a fun way for the family to get together and enjoy a great movie. We treat each and every TV Setup with the utmost precision and care, infused by a little of your very own creativity. 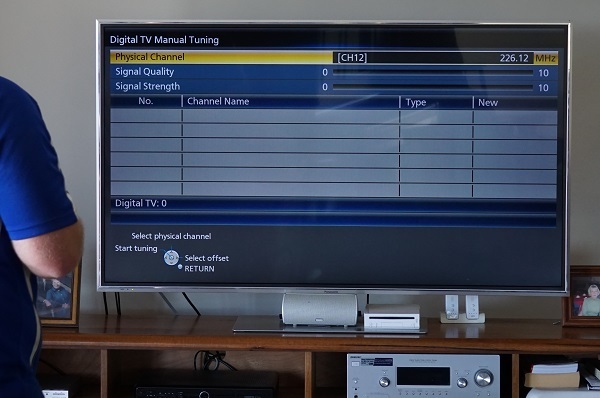 So if you want quality, enjoyable TV...not dull and average TV, then call TV Magic Aitkenvale today!